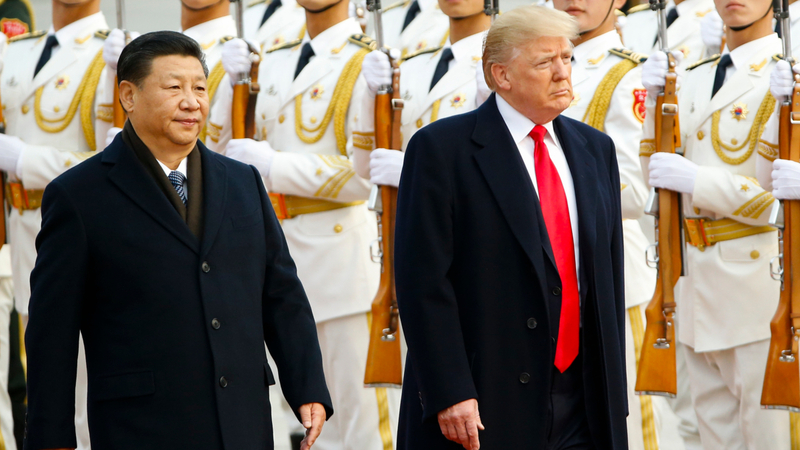 NEW YORK, January 19, 2018 — Asia Society Policy Institute President Kevin Rudd outlines five things to watch in the crucial U.S.-China relationship in 2019. (3 min., 45 sec.). Read The Avoidable War: Reflections on U.S.-China Relations and the End of Strategic Engagement, a series of major speeches by Rudd on the U.S.-China relationship.